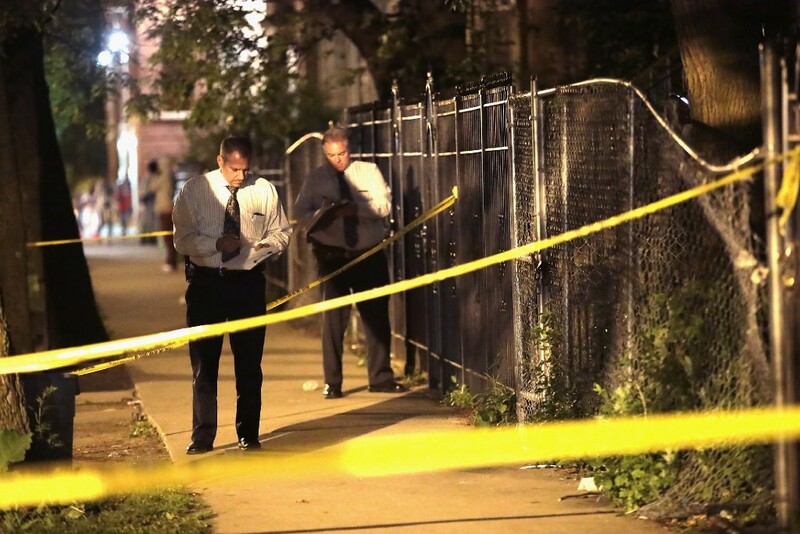 Police search for evidence after a man was shot over Memorial Day Weekend. Welcome to the Reader's morning briefing for Wednesday, May 31, 2017. The New York Times: There are "some signs of hope" in "Chicago's crisis of violence"